Bullseye! Take our fun and cool Dartboard Pool Float with you next time you go for a swim and impress not only your family and friends but everyone else in the pool! 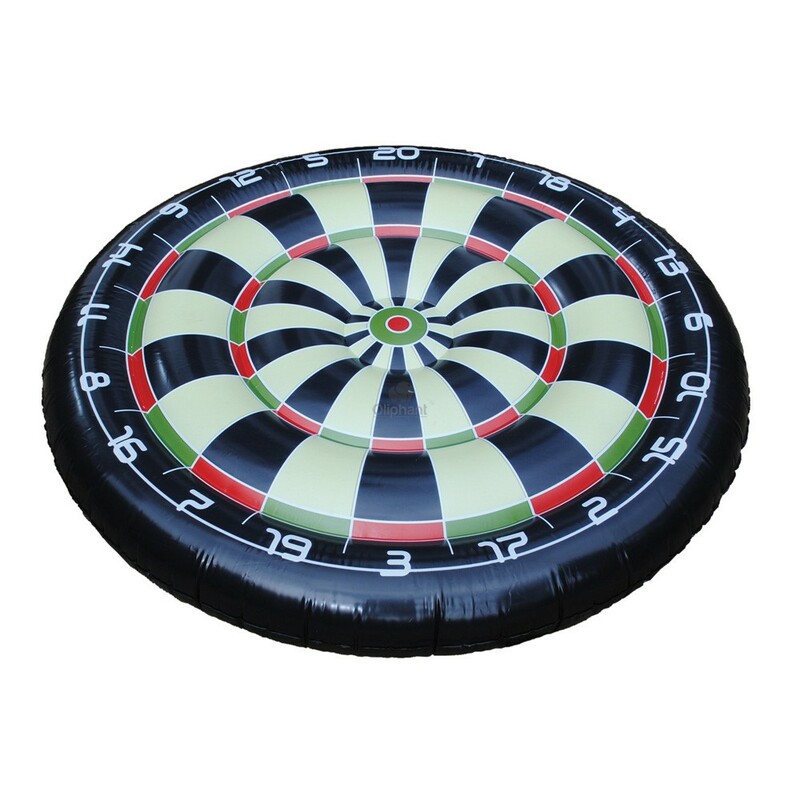 Our pool float is easy to inflate and in a matter of minutes you’ll be floating around on a realistic looking dartboard. You can use our Dartboard Pool Float at your local swimming pool or you can even take it away with you on holiday this summer and use it at the beach. Measuring a huge 120.0cm in diameter you’ll easily sit comfortably, and our float is constructed from PVC materials which means this pool float is not only lightweight but highly durable too! 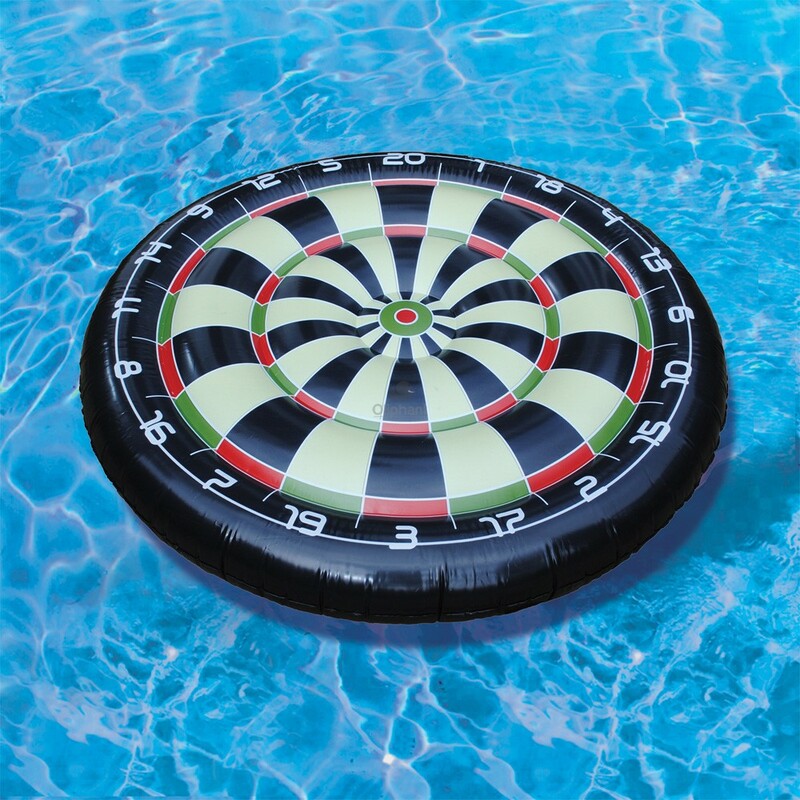 Perfect for the summer season and able to be enjoyed whether you’re in the pool, the beach or at a water park, our Dartboard Pool Float is easy to transport and reuse repeatedly. 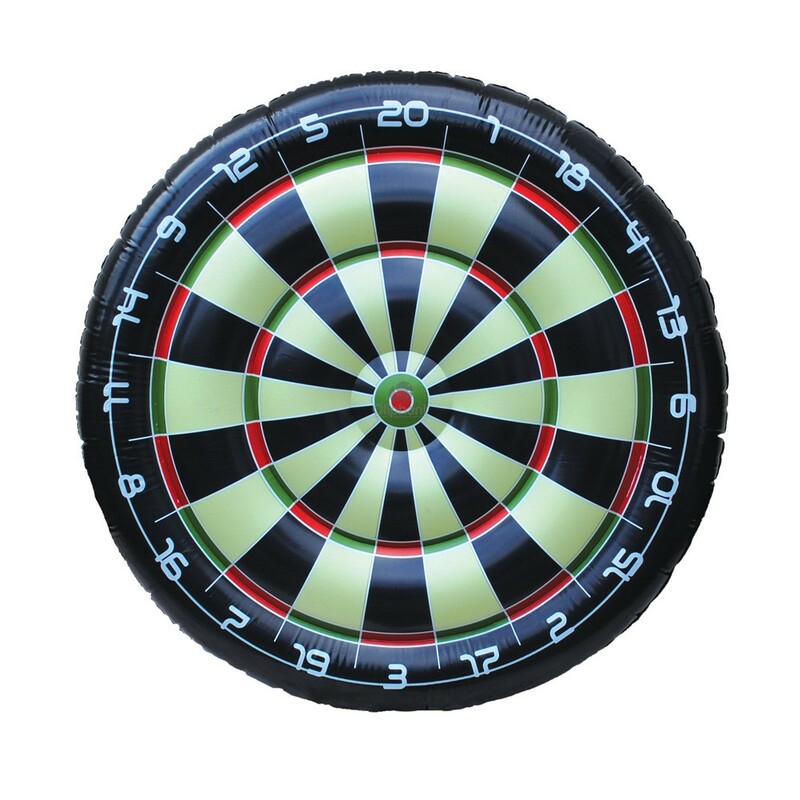 This is another great product from our expanding Giant Inflatable range and is ideal for use all year round whether it be indoor fun or outdoor beach fun our Dartboard Pool Float won’t disappoint. Supplied in a colourful and hard wearing giftbox.